Supermarkets could educate consumers as it is found that cookery lessons cut food waste. Supermarkets should offer shoppers cookery lessons as well as advice on proper storage to help cut down on food waste, according to a new study. 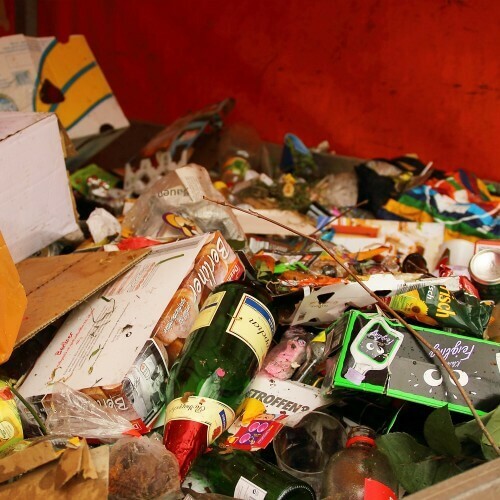 Research from Brazil by the Cornell Food and Brand Lab and the Getulio Vargas Foundation, found that the top causes of food waste in homes include buying too much, preparing in abundance, unwillingness to consume leftovers and improper food storage. The researchers recommend that grocery stores offer educational sessions with cooking tips and storage techniques – a strategy that would build store loyalty and help consumers to waste less. “Fortunately, most of the factors that lead to food waste, can be easily remedied by simple changes in food buying, preparing, and storing,” said lead author Gustavo Porpino. Based on interviews and in-home observations, the researchers found the practice that resulted in the most food waste was simply buying too much food, followed by preparing food in abundance. Furthermore, the researchers found that strategies that are intended to save money such as buying in bulk and shopping monthly – rather than more frequently, and cooking from scratch, actually contributed to the generation of food waste and ultimately did not result in savings. “Teaching home cooks efficient meal and shopping planning strategies and proper food storage techniques can have a significant impact on reducing food waste and saving money,” says Porpino.